Towards the end of the 2015/16 academic year, John O'Dowd MLA, as Minister for Education, confirmed a new build for Mill Strand Integrated School & Nursery under Fresh Start Agreement Funding. 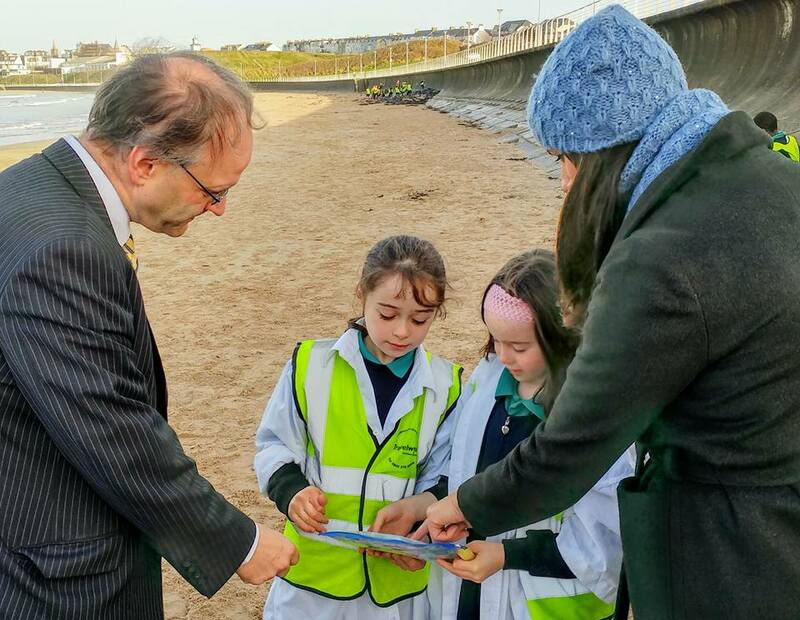 We were delighted to receive a visit from Peter Weir MLA in December 2016, as the new Education Minister, underpinning support for Mill Strand's new school, planned for completion 2021. A 'Project Board' consisting of representatives of school & Board of Governors is currently working with the Department of Education to complete the planning phase of this exciting new development. 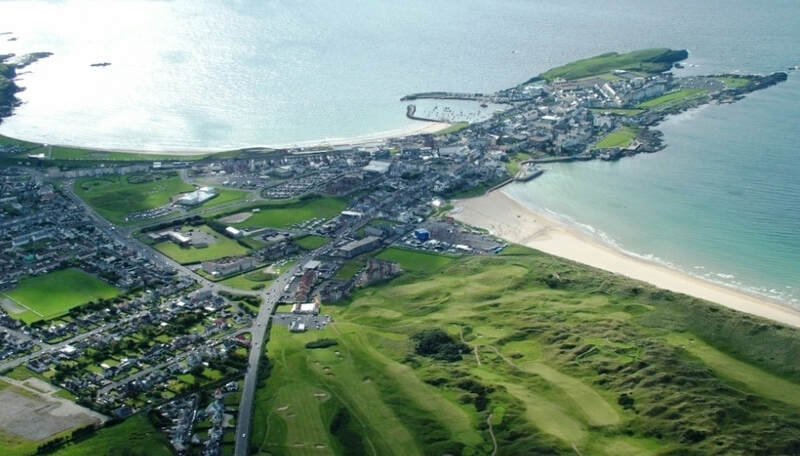 DENI Officers and the Project Board have identified and are considering a number of potential sites for the new school in the Portrush Area. The Department of Education has confirmed that a new school cannot be built on the existing site. We anticipate an announcement confirming the new school site before the end of June 2018. McAdam Design has been appointed to deliver the project and the school is currently working on the design of the school drawing on existing outstanding examples of new build schools. ​Together with a team from the University of Ulster, Mill Strand is embarking on research into the Neuroscience of learning to identify the key elements required to create the optimal learning environment for our pupils. This exciting initiative will enable the school to work with colleagues in higher education over the next three years to create a truly special school enabling it to better realise its 2020 Vision. In addition to our new build we are delighted that the £46,000 refurbishment of the school is completed and that additional modular classrooms were in place for September 2018 at a cost of approximately £215,000. The school has also received notice of similar investment for September 2019 with two more classrooms due on site for the start of the academic year. Polls consistently show 80% support for integrated education yet primary provision in the 'Triangle Area' is 4% of primary aged children. Parents cannot gain an integrated place for their child in a school that does not exist nor in a school that has not enough places and is prevented from growing. For the last three years we have demonstrated demand for integrated education through IEF support and investment by the Board of Directors of the school. Using IEF & Trustee funds we have been able to facilitate additional places and ensure that no child is denied a place at Mill Strand Integrated School & Nursery. We are delighted that our Development Proposal for double intake has been approved and that the needs of our existing students are now being met through on-going refurbishment and 'minor works'.